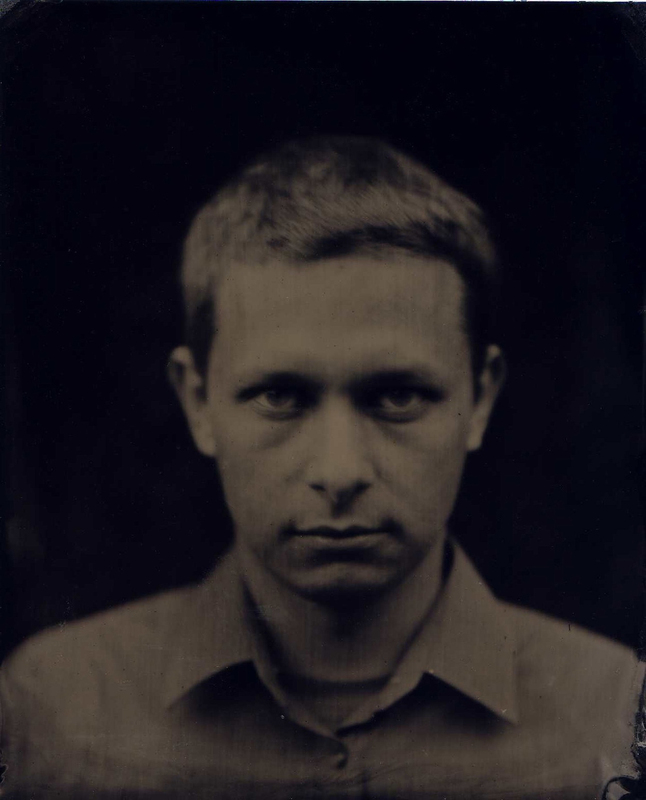 Arturas Bumšteinas (b.1982, Vilnius) is composer/performer of acoustic and electronic music graduated from Lithuanian Academy of Music and Theater, founder-member of ensembles Quartet Twentytwentyone, Zarasai and Works and Days. His various projects were presented in dozens of exhibitions around Europe. The festivals where Bumšteinas participated with his music and audiovisual projects among others include The Holland Festival, Sensoralia/Romaeuropa, Angelica, Jauna Muzika, Sonic Circuits, Cut & Splice, Skanumezs, Wundergrund, KODY, Full Pull etc… Since the year 2000 Arturas has collaborated with artists Anton Lukoszevieze, Laura Garbštienė, Jesse Glass, Piotr Kurek, Alina Orlova, Lina Lapelytė, Jeff Surak, Borut Savski, Pure, Vladimir Tarasov, Dominykas Vyšniauskas, Liudas Mockūnas, Max Reinhardt etc… Amongst the publishers of Bumšteinas’ music are such labels as Bøłt, Zeromoon, Con-v, NUUN, Sangoplasmo, Cronica Electronica, Semplice Records Nexsound etc… His exhibition-related work between years 2006-2011 was represented by Galerie Antje Wachs in Berlin.